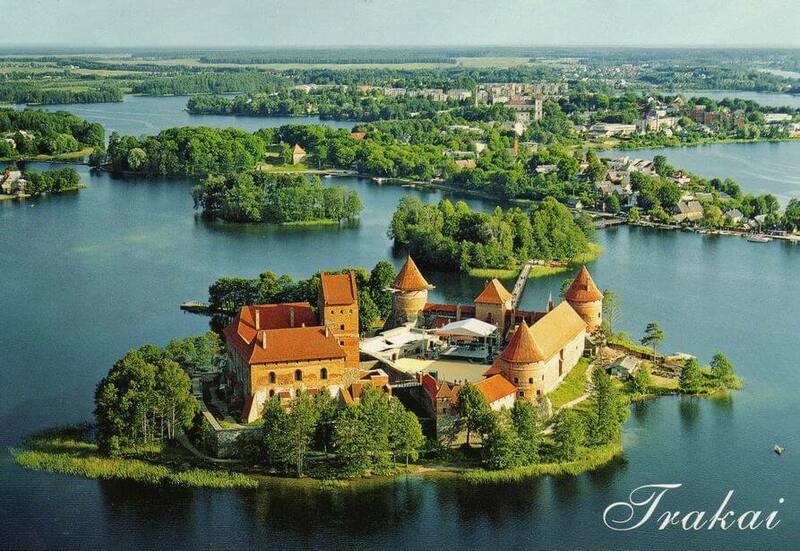 Trakai is historic city built on water, one of the most popular tourist destination. From the Lithuania capital city „Vilnius“ it is only 30 kilometres, for this reason there are a lot of tourists. 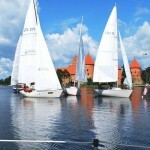 In the region there are 200 lakes and the deepest lake is „Galvė“ which is with 20 islands. 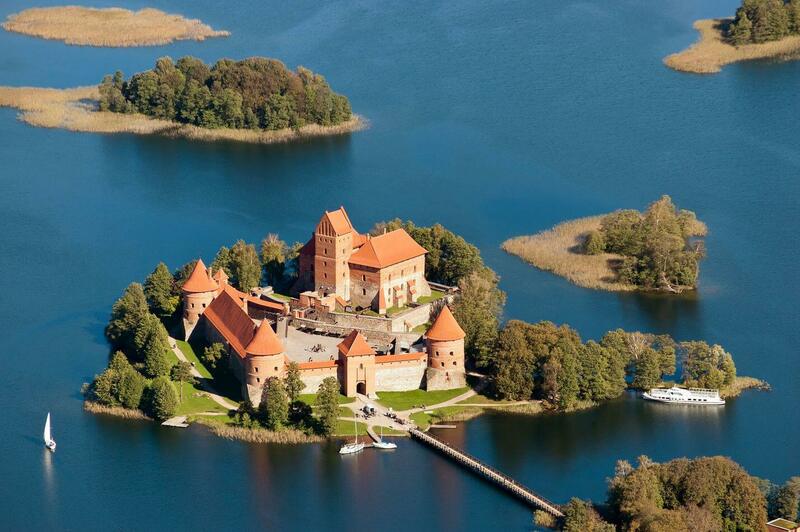 In the beggining of 15th century Grand Duke Vytautas built island castle. It became the most popular historical monument and till now there is a museum in it, which is from 1962. This town was started to develop in the 13th century and Trakai was first mentioned in „Teutonic Knights“ chronicles in 1337 as „Tracken“. The majority of this city are Lithuanian 66,5%, Polish 19% and Russians 8.87%. Especially in summer season there are a lot of activities, festivals and concerts. 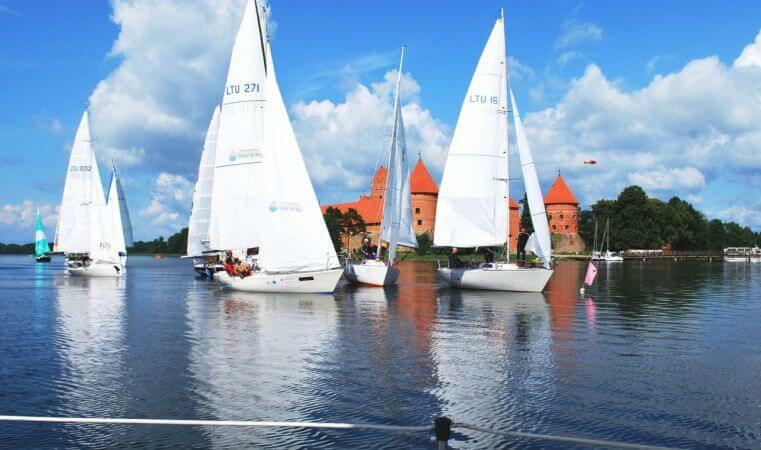 The best way to see the beauty of Trakai is to sail with a boat around the Trakai castle. 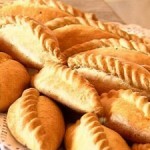 Everyone must try special food of Trakai – „Kibinai“. 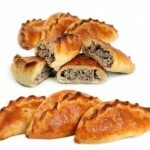 It is crescent-shaped cake of yeast dough with a filling of chopped meat or curds, baked in oven on baking tray. 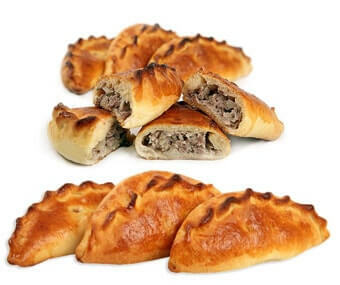 The best way to taste „kibinai“ is to eat it with natural hot broth. 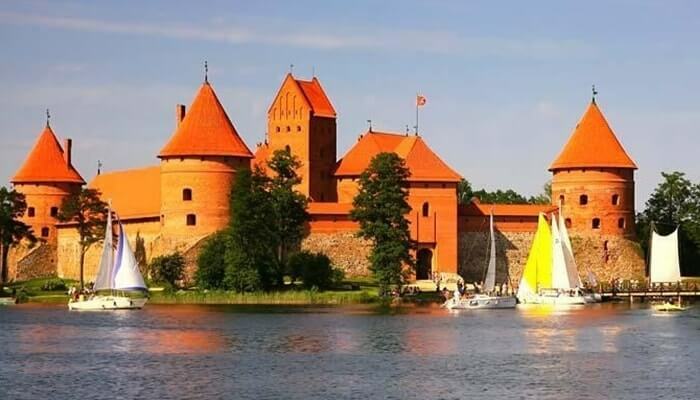 Every tourist in Lithuania should visit this beautiful and historical city Trakai. 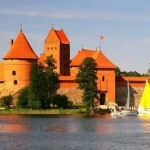 Tour to historical city Trakai will take about 4 hours. 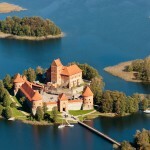 During this time you will look into beautiful castle of Trakai and you will learn about magnificient history of this place. 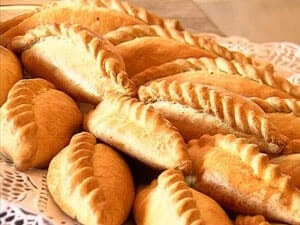 Also you will have a chance to try special food – „kibinai“ in authentic restaurant of Trakai.